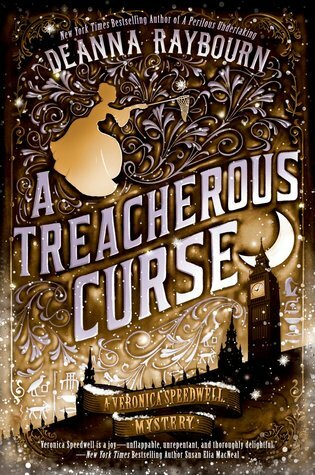 The day is finally here…..A TREACHEROUS CURSE is finally out! I had this book on pre-order the instant I was done with the second book. This is one of my all time favorite mysteries and Deanna Raybourn is a fantastic writer of romance and blending it with mystery! If you haven’t read her books, start with the first book in the Veronica Speedwell series….you won’t be disappointed! If you have already discovered this series, then like me you have been waiting for almost a year for the next book and today it is finally available! London, 1888. As colorful and unfettered as the butterflies she collects, Victorian adventuress Veronica Speedwell can’t resist the allure of an exotic mystery—particularly one involving her enigmatic colleague, Stoker. His former expedition partner has vanished from an archaeological dig with a priceless diadem unearthed from the newly discovered tomb of an Egyptian princess. This disappearance is just the latest in a string of unfortunate events that have plagued the controversial expedition, and rumors abound that the curse of the vengeful princess has been unleashed as the shadowy figure of Anubis himself stalks the streets of London. But the perils of an ancient curse are not the only challenges Veronica must face as sordid details and malevolent enemies emerge from Stoker’s past. 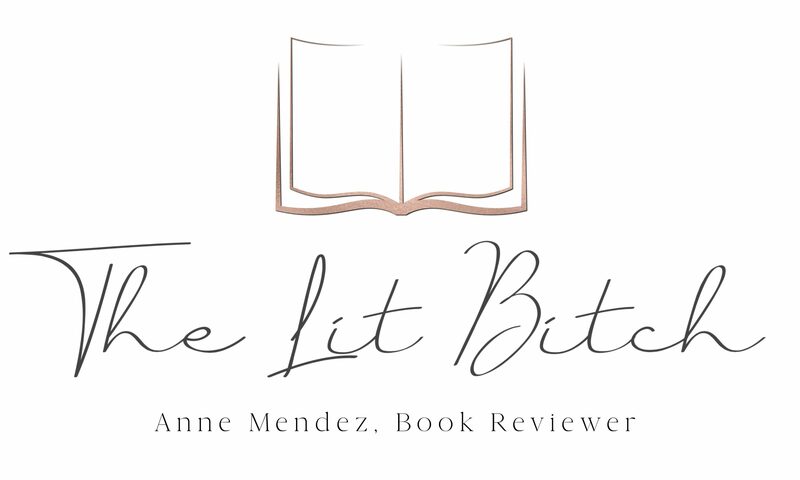 Caught in a tangle of conspiracies and threats—and thrust into the public eye by an enterprising new foe—Veronica must separate facts from fantasy to unravel a web of duplicity that threatens to cost Stoker everything (summary from Goodreads).